The Website Owner, including subsidiaries and affiliates (“BookThela.com” or “we” or “us” or “our”) provides the information contained on the website or any of the pages comprising the website (“website”) to visitors (“visitors”) (cumulatively referred to as “you” or “your” hereinafter) subject to the terms and conditions set out in these website terms and conditions and any other relevant terms and conditions, policies and notices which may be applicable to a specific section or module of the website. 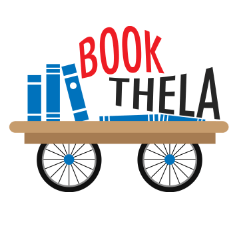 The term BookThela' ‘BookThela.com’ or 'us' or 'we' refers to the owner of the website. The term 'you' refers to the user or viewer of our website. Neither we nor any third parties provide any warranty or guarantee as to the accuracy, time-liness, performance, completeness or suitability of the information and materials found or offered on this website for any particular purpose. You acknowledge that such information and materials may contain inaccuracies or errors and we expressly exclude liability for any such inaccuracies or errors to the fullest extent permitted by law. 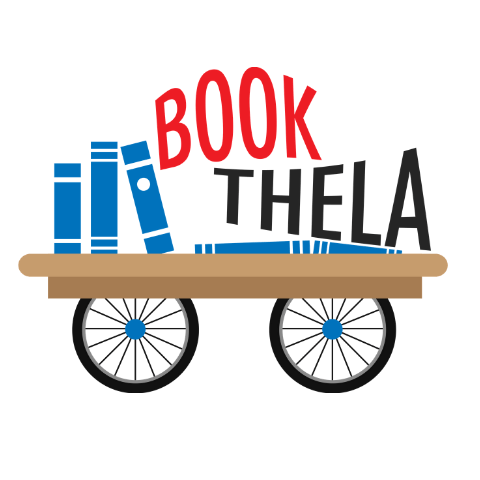 You may not create a link to this website from another website or document without [Book Thela]'s prior written consent. The prices and availability of products are subject to change without prior notice. Request for cancellations of orders once placed on www.bookthela.com shall not be entertained.